Showing recent results 3571 - 3585 of 4375 products found. 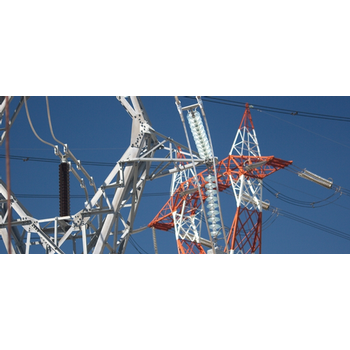 UVM-SB - SAN-EI ELECTRIC CO.,LTD. 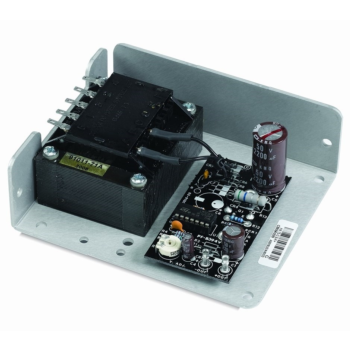 This is the relay amplifier box for the multi-point type UV monitors. 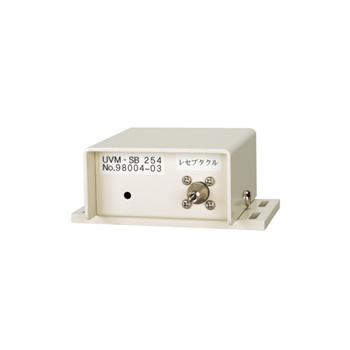 Received UV light intensity is converted to electric signal for transmission. 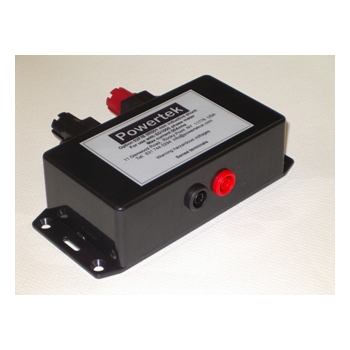 This allows distance between the light receiving inlet and the controller to 10 meters maximum. 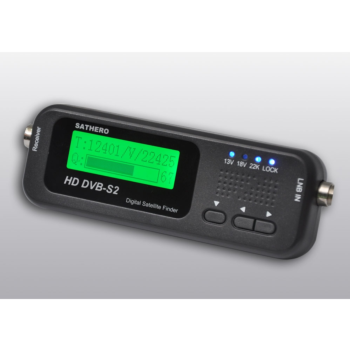 Digital satellite finder, Digital satellite meter, HD DVB-S/S2, Demodulation QPSK, 8PSK, Display POWER、C/N、Quality value, Upgrade software & parameters through USB2.0 Port, Easy to read LCD. 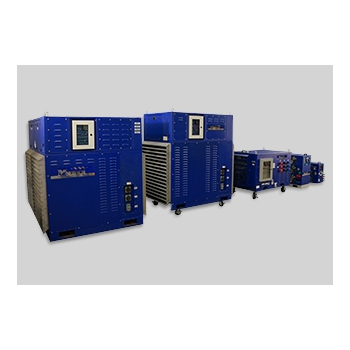 The test generator PG 01-2000 is suitable for insulation test and testing of the impulse withstand voltage of electrical and electronic electricity meters. 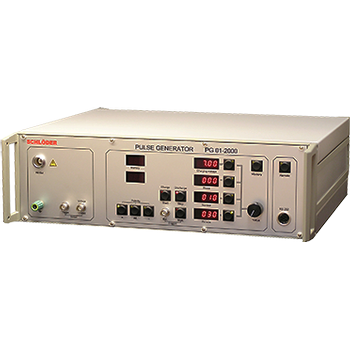 The generator produce a standard pulse voltage waveform with 0,1 / 2000 μs. 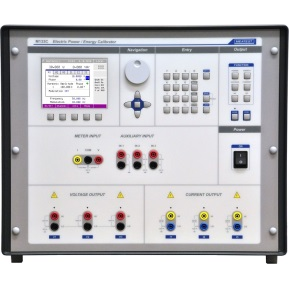 This power system simulator is designed to give the highest accuracy when testing and calibrating protective relays, energy meter, transducer and power quality devices. This diagnostic and calibration tool is the perfect solution to perform automatic testing on protection devices. A C DIELECTRIC STRENGTH TESTERS ( HIPOTS ). 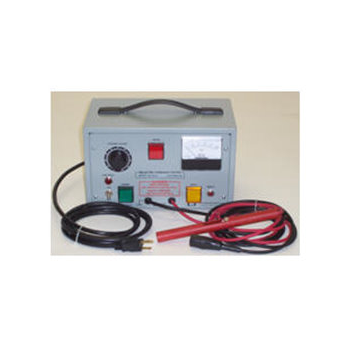 Two high-voltage leads, one c/w a clip and one c/w a retractable probe. Each is 2 meters (6 ft) long. 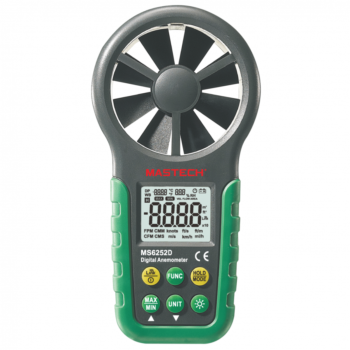 The digital meter displayspower, voltage, current, andfrequency, and allows for datalogging via a USB port.Power and groundconnections are managedwith 400A camlocks for quickconnections. 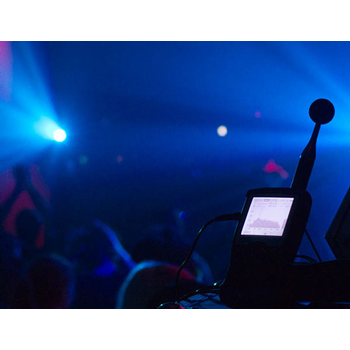 Blowers andcontrols are power by 120VACauxiliary power. 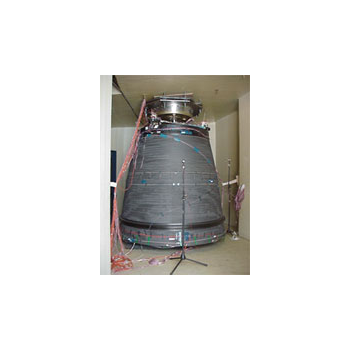 PDA-750 - Terahertz Technologies Inc. 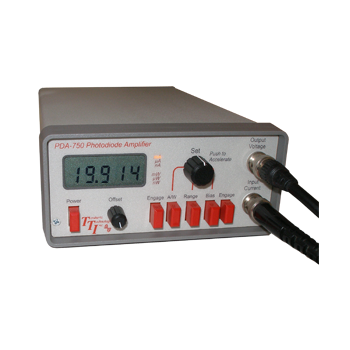 The PDA-750 is a low noise, high gain, transimpedance amplifier and current meter that is designed to provide a direct digital readout of the current generated from a photodiode, photomultiplier, or similar current source. 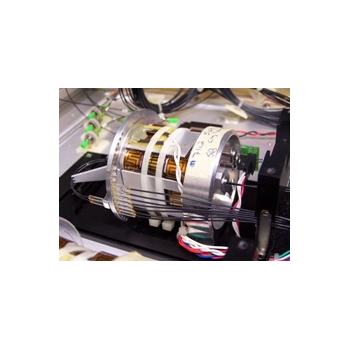 We are the only commercial repair lab in the country capable of fixing major problems with optical test equipment including OSA's, Tunable Lasers, Attenuators and Optical Wavelength meters.